Welcome and a BIG HELLO to my website. I am the ONE and ONLY Stanley T Monkey. 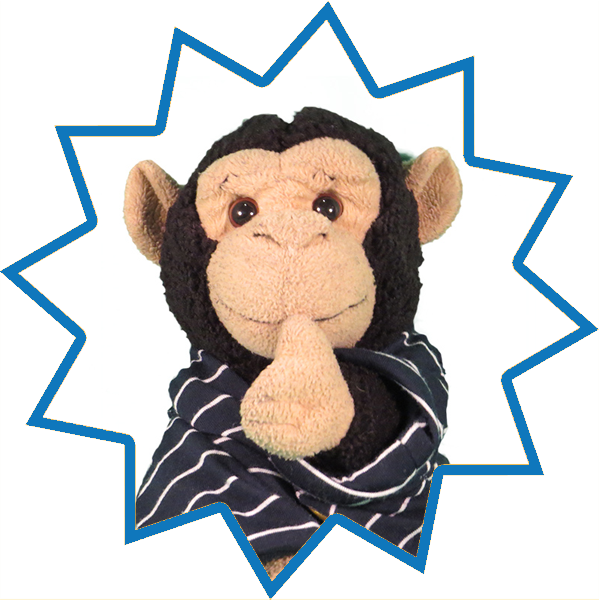 If you like Monkeys then you will LOVE my website because this is a Monkeytatsic, Monkeyfest of Monkey News, Monkey Photos, Monkey Jokes, Monkey Stories, Monkey Videos, Monkey Games, Monkey Gifts, Monkey Apps, Monkey Books and Monkey everything else you can think of. You might be noticing a theme here – YES that’s right its MONKEYS!!!! I spent most of 2018 writing my autobiography. It was finally published in January 2019. I had a fantastic illustrator create my story in cartoon format. I hope you agree it looks AMAZING!! The book is available to buy from Amazon in both paperback and Kindle version. 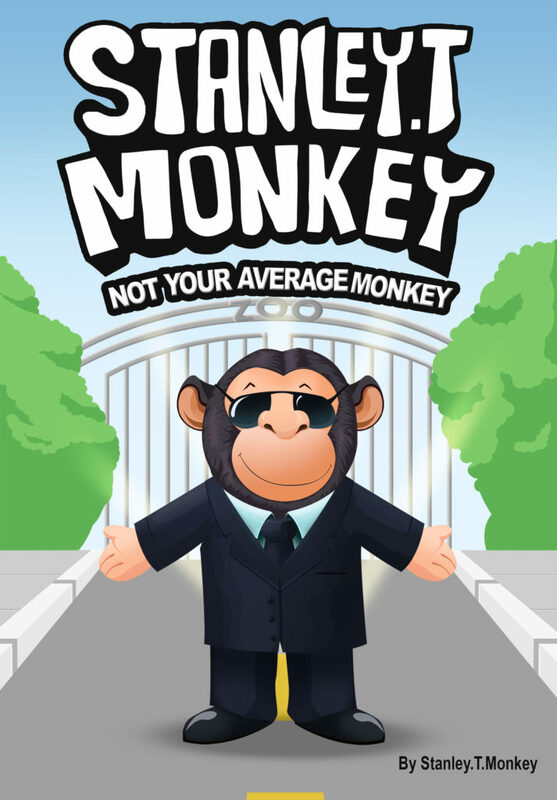 Please note at least 50% of profits from sales of the books will be donated to monkey conservation charities around the world.